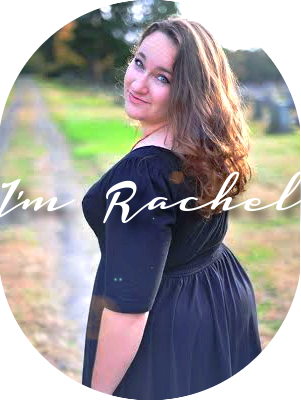 The Inkpen Authoress: Fly Away Home's 1/2-off Sale! 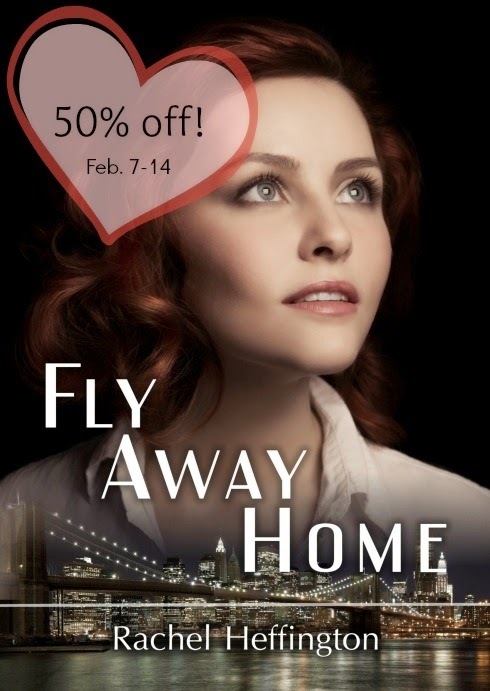 Fly Away Home's 1/2-off Sale! It's just me here, telling you that the Fly Away Home Birthday Sale is live and has been all weekend! 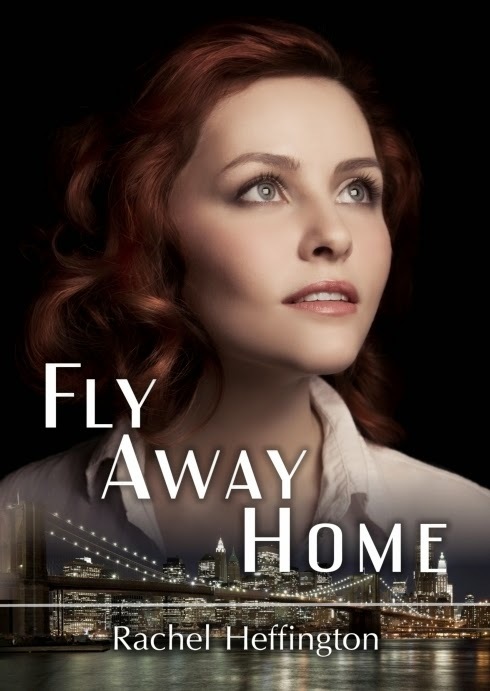 From now until February 14th, if you plug in the coupon code 5FHQLYHZ at checkout at the Createspace estore, Fly Away Home will be 50% off for you! 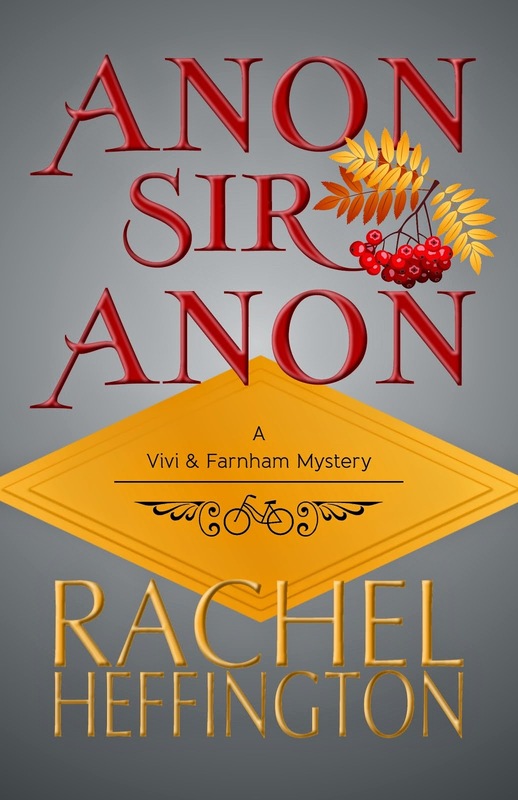 Not sure if you'll like this book and want to see what other readers say? My favorite way to learn whether I might like a book or not is to ask my peers and hear their thoughts. 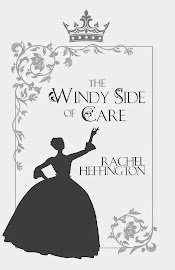 I've found some favorite books by reading a friend's review. That being said, I've linked to some reviews below. Amazon-users' opinions can be found here. Readers on Goodreads think this! What about you? Will you add your review to the mix? Remember: Createspace estore, Enter 5FHQLYHZ at checkout and cut the price in half. I know buying straight off of Amazon would be nice, but Amazon isn't too keen on major sales like this, which is why I've decided to go right through my printer's for this birthday sale. Hobbit-presents and all that jazz, right? Wordplay Wednesday: Join the Fun! Play with me, won't you?